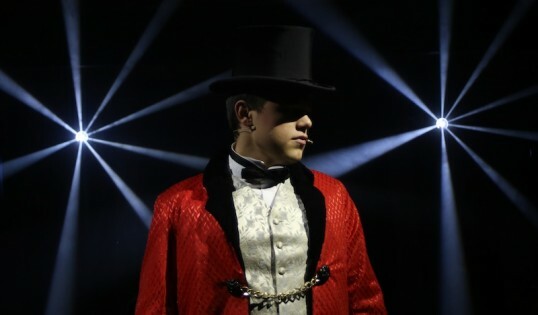 A great review for Barnum. Featuring a huge variety of talents and radiating the joy of putting on a show, Forth Children’s Theatre’s Barnum at Inverleith Church Hall may not quite be the Greatest Show on Earth but is surely worth a dime of anyone’s money. Or a great deal more than a dime, if it comes to that..